EMAS is a cross-campus student organisation which was established in 1996 at UWA, with the goal of fostering a collective of people enthusiastic about electronic music – be it DJing, producing or listening. Since then, the club has grown considerably, and continues to achieve bigger and better goals with every year. EMAS today encompasses a wide audience, hosting large scale events on and off campus, while still holding the values of what formed the club in the first place: a love for electronic music. At Curtin, EMAS was formed from a previous music enthusiasts club that held similar values to what the club does today. EMAS Curtin was initially created as a branch of EMAS UWA but quickly became an independent powerhouse within the Bentley campus. 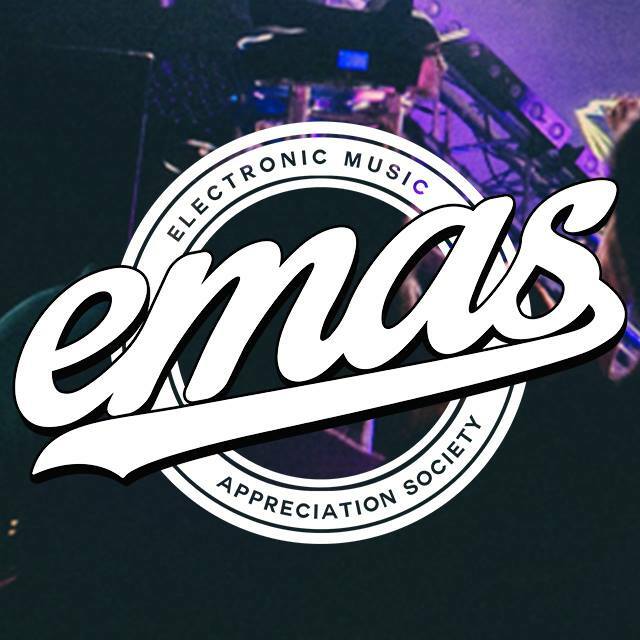 The term “EMAS Collective” was coined to represent the shared passion for electronic music between the two clubs.